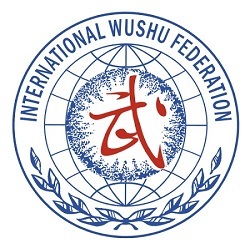 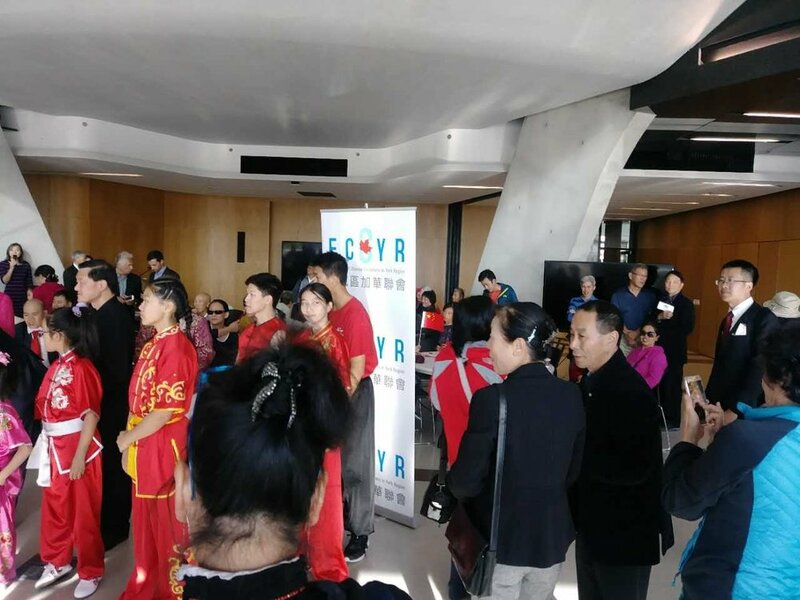 On September 27, 2018 members of the Wayland Li Martial Arts Centre performed the Lion Dance for the 69th anniversary of the founding of the People’s Republic of China. 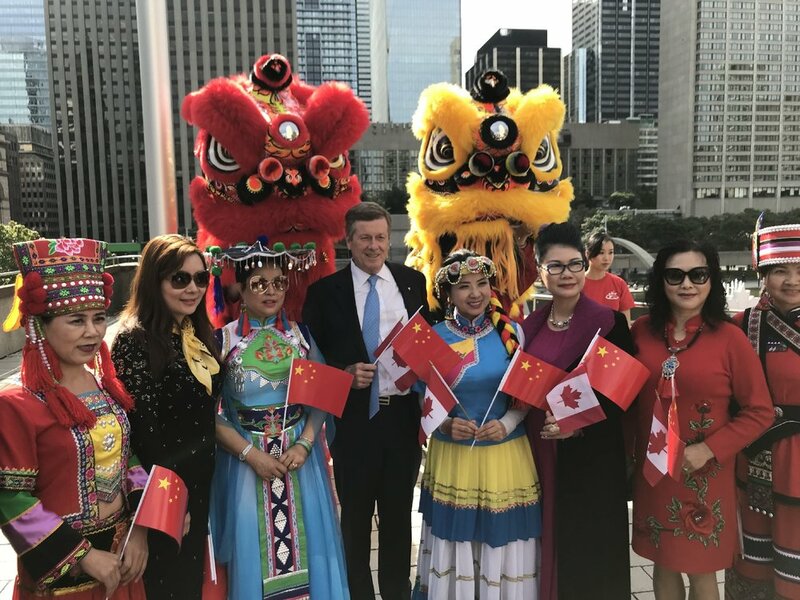 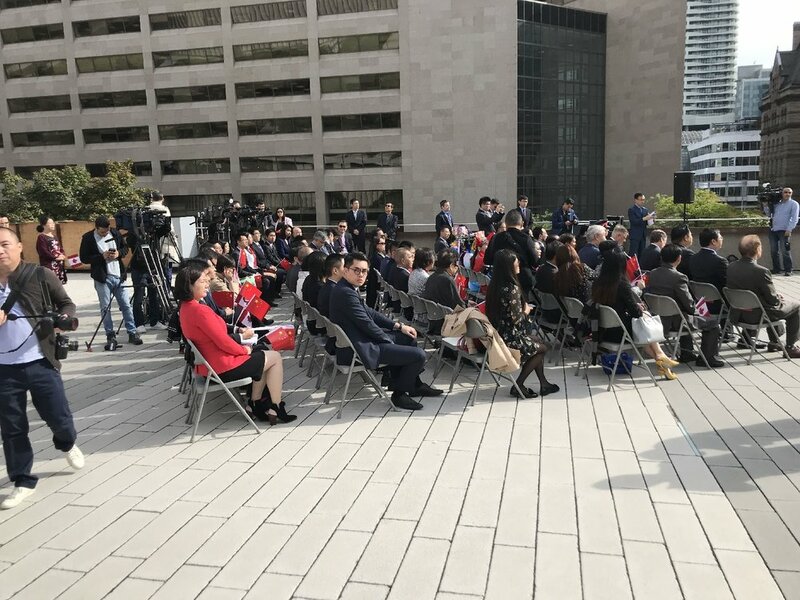 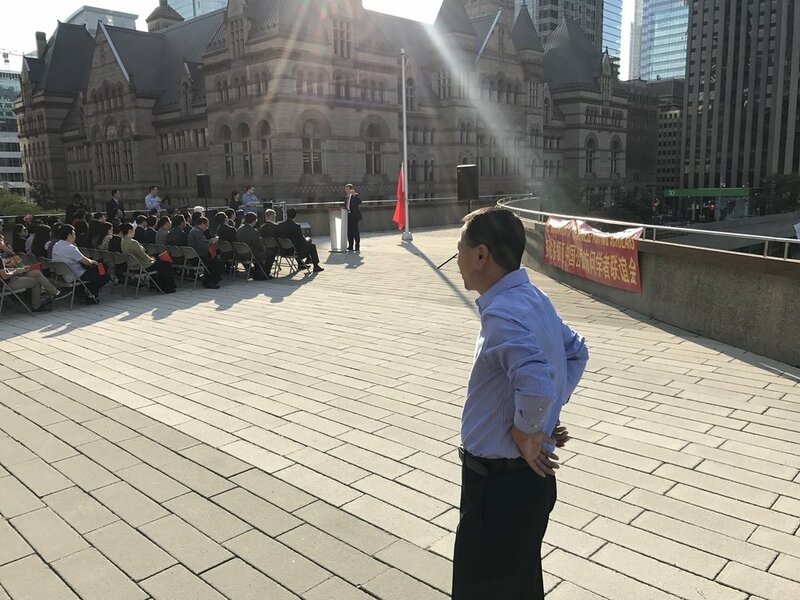 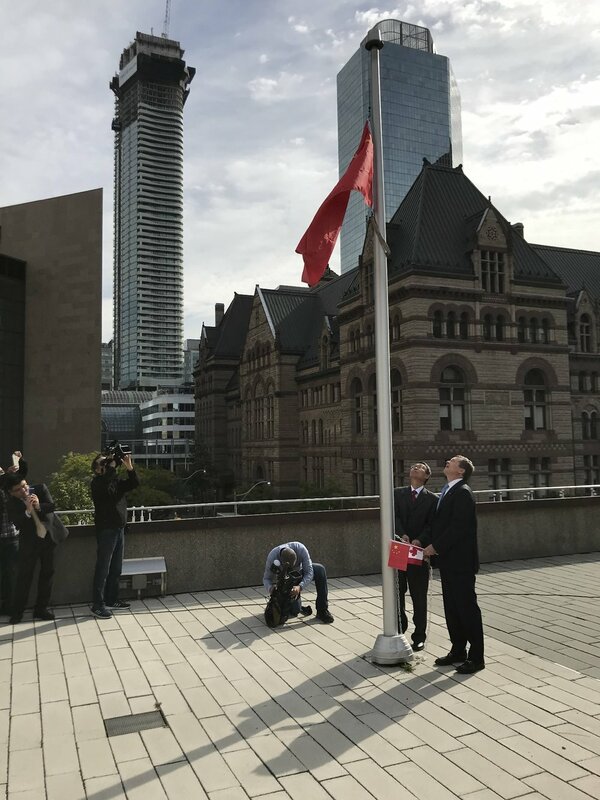 The event was held at Toronto’s City Hall, and was attended by Mayor John Tory, municipal government officials and members from the PRC consulate of Toronto. 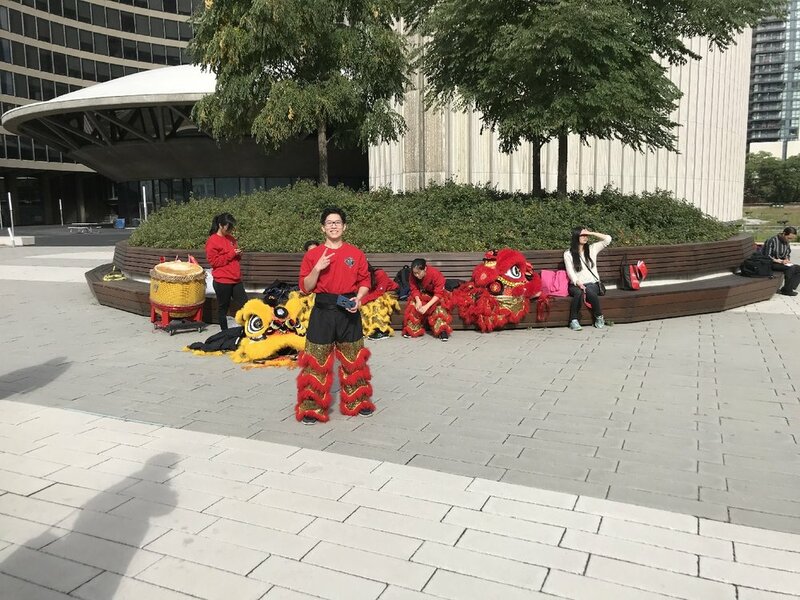 Great job team with another successful Lion Dance demo! 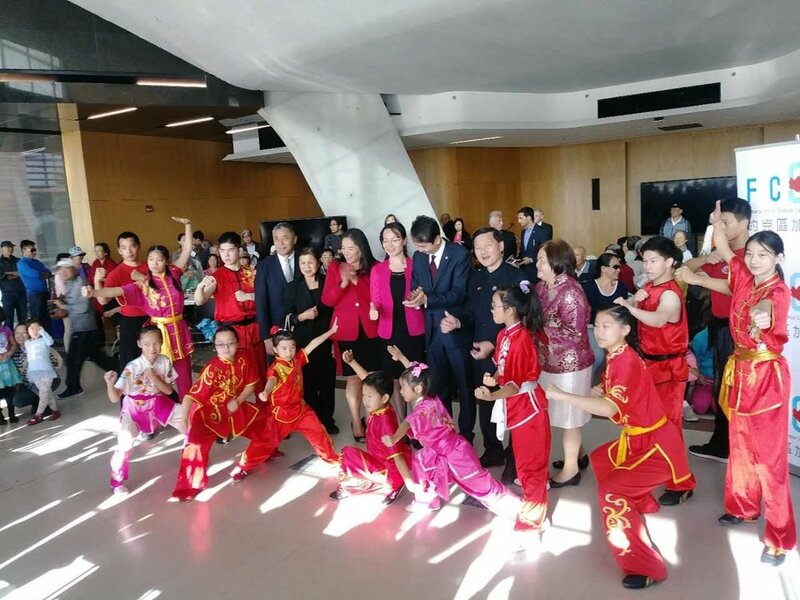 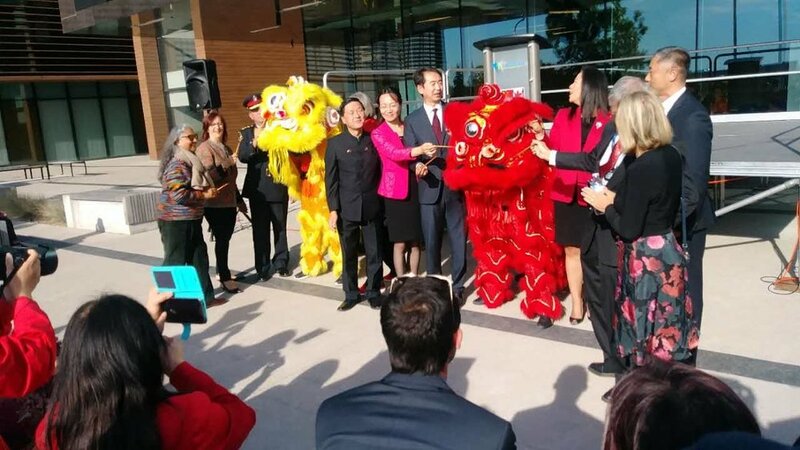 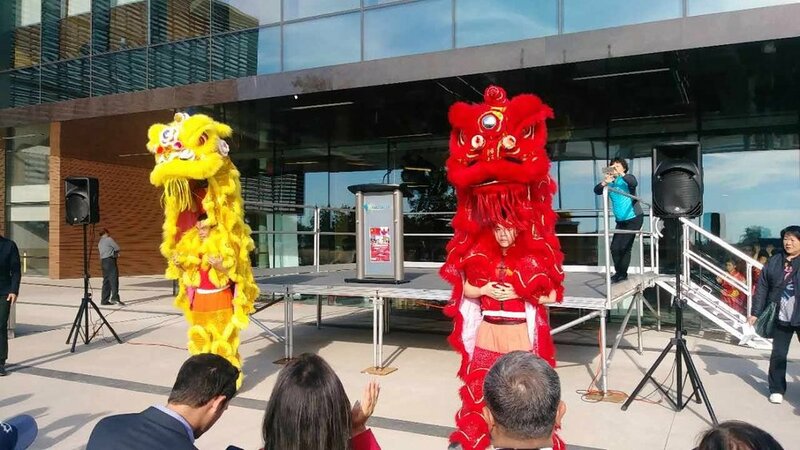 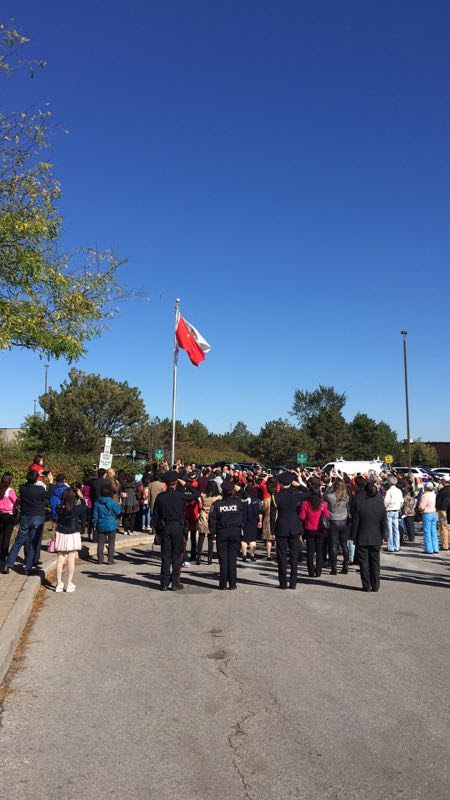 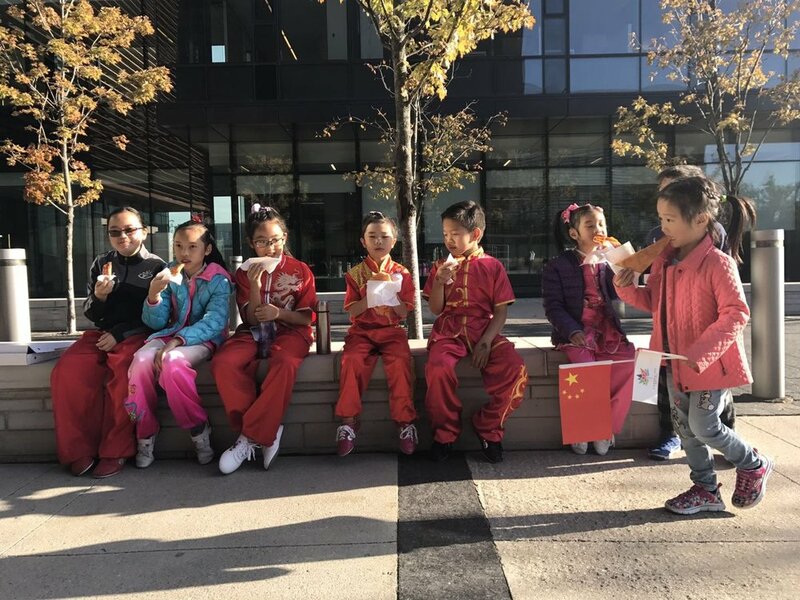 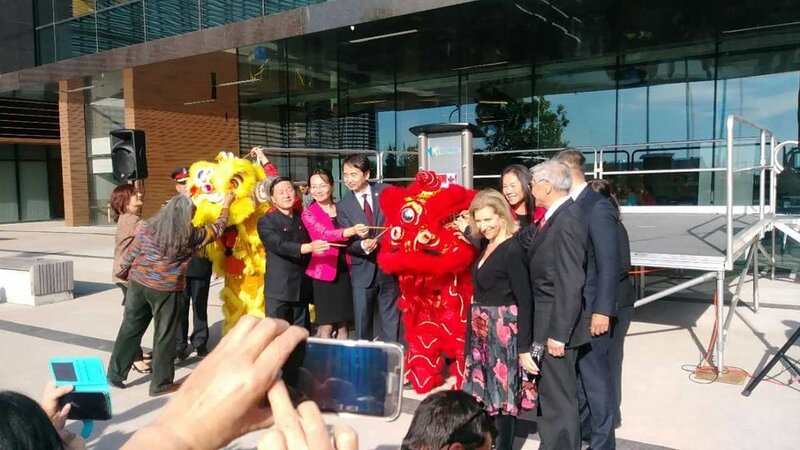 On 1 October 2017, the demonstration team from Wayland Li Martial Arts Centre performed lion dance and wushu to celebrate China's National Day with local Canadian politicians and Chinese consulate representatives. 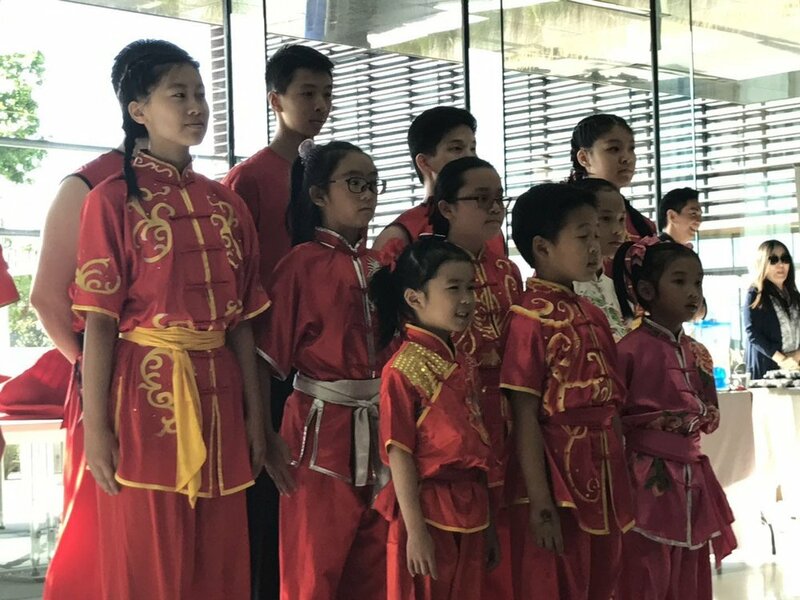 Thanks everyone for your amazing performances! 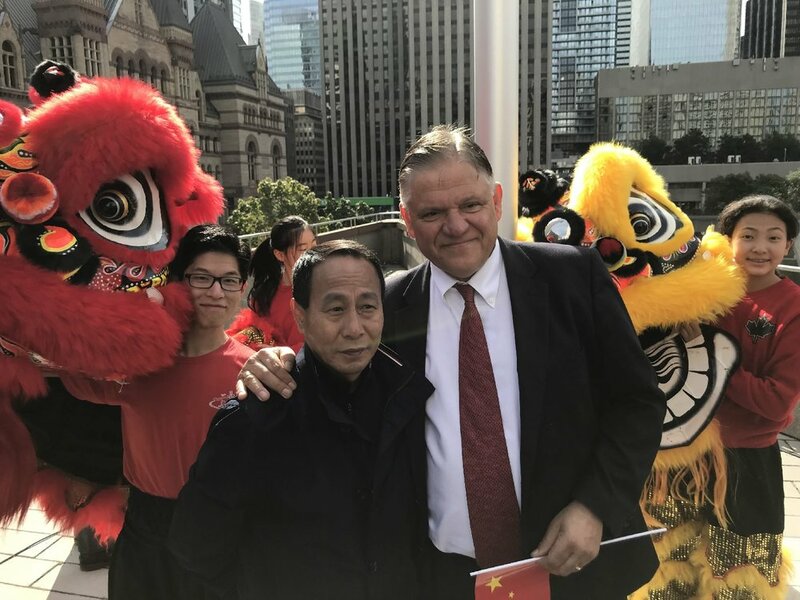 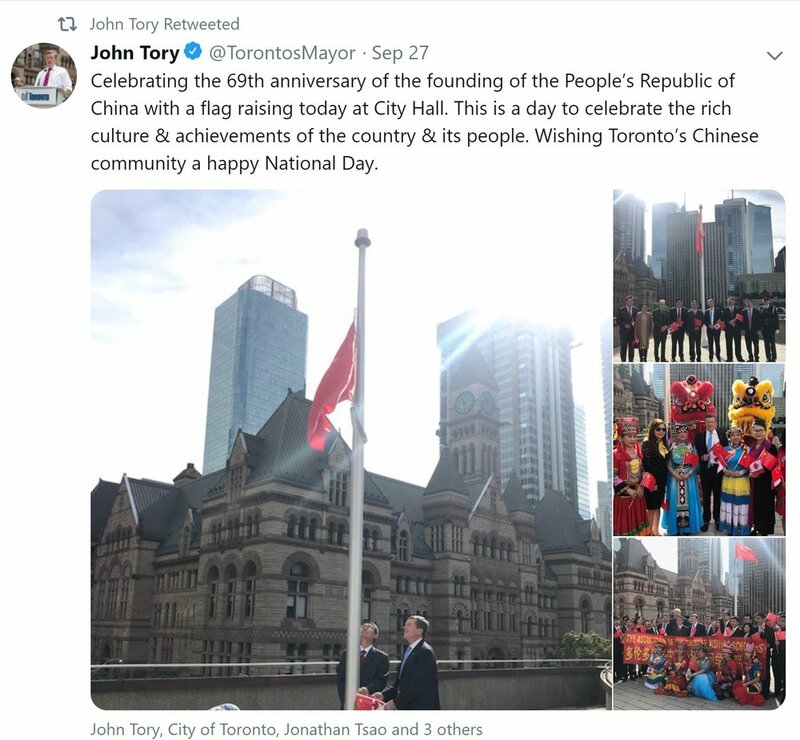 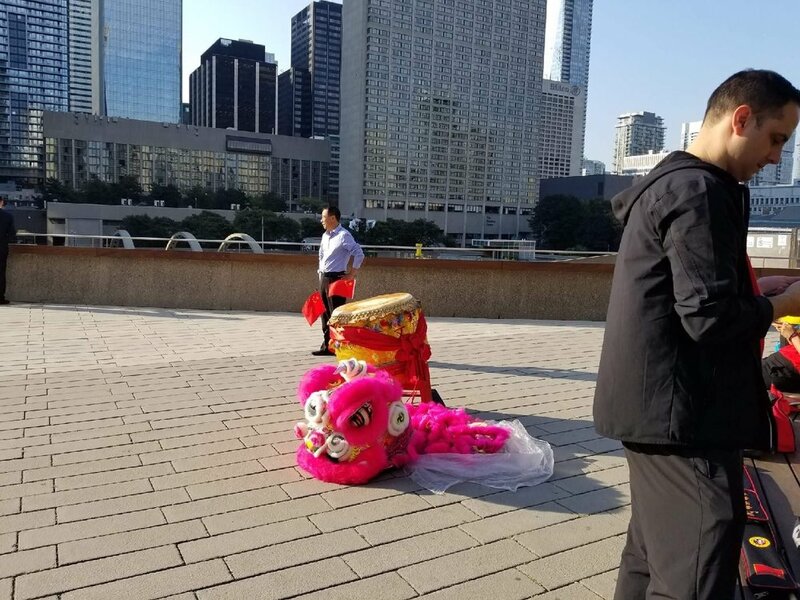 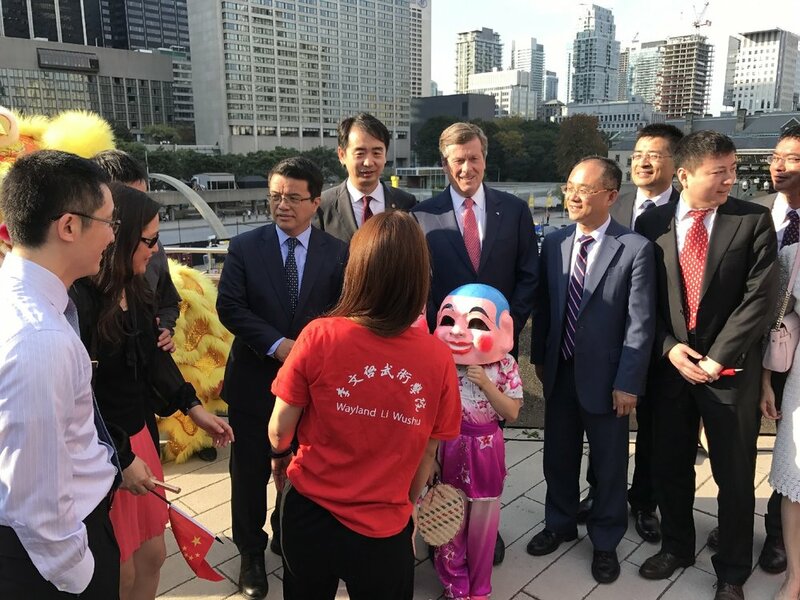 On 27 September 2017, our lion dance team performed at Toronto's city hall to celebrate the founding of the People's Republic of China with Mayor John Tory and other dignitaries. 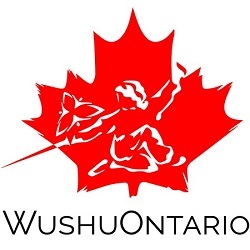 Thanks very much to Wei-Hsin Lee for coming out to drum.